The benefits of internet marketing are practically endless, but could your Internet marketing strategies be missing something? Most companies have realized the importance of adding SEO to their Internet marketing campaign, but countless others haven't. Internet marketing can only get you so far without a decisive, effective strategy to propel it along. 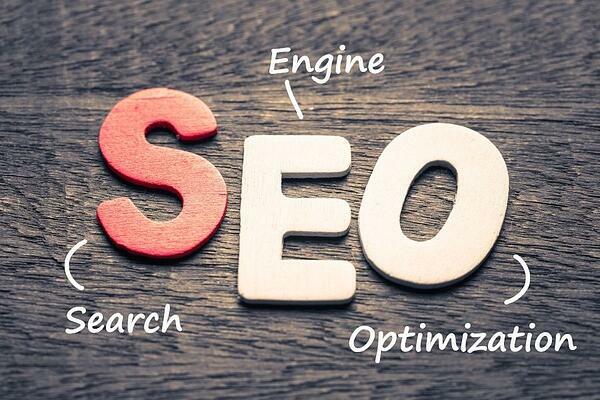 SEO is an integral part of expanding a small business's reach beyond its local customer base. Still not convinced? Here are three reasons your business needs to consider employing SEO. As much as 80% of Internet users will ignore paid ads and instead, focus on organic content and search results. SEO companies do charge for their services, but that fee is nominal compared to the success that you'll see from a well-planned campaign. SEO works with your company to create quality content and keyword conversations that can help your company rank higher in the some 100 billion global searches conducted every month. And being on that first page can provide a bigger return on investment than you think! While a large part of SEO involves content and keywords to help you rank high on Google searches, another equally integral part of the strategy is creating a social media presence. A social media marketing company can often function with or within SEO services, allowing you to cultivate an attention-grabbing presence on social media. With quality SEO content, you can make frequent posts to the social media platform that you prefer, thus generating organic, inbound traffic to your site. Building a brand can be a difficult task, especially with limited reach. Even if you're running an established business, expanding your brand to online and mobile markets can be challenging. With the help of a social media marketing company and some good SEO, you can cultivate your brand and market it to a wide audience easily. Because 87% of consumers say that content has an effect on where they purchase, placing your content on a social media platform and creating a consistent image becomes easier as your SEO advances. SEO generates valuable traffic. Google Analytics tracks this traffic. Google Analytics is an amazing tool. The data and metrics are valuable because they give you insight into your customers: how they search, how they browse, the language they use, the technology they use, the region they live in, the days they are most active, the times of day they are most active, you name it. When people are searching for your products and services, you want to appear as high in the search engine rankings as possible, but the reasons for this are more than just because you want them to click through to your website. In fact, there is a certain amount of value in simply appearing in search results for terms directly related to your business. For example, most searchers don’t just simply search once, click on some websites, and be done with it. Instead, they will search, click on some more websites, edit their search terms, and search again, click on even more websites, further honing their search terms, search again, and so on. So what does this mean for your business? It means that if you can continually show in all these search results that you are gaining more and more exposure and focus with each potential customer. SEO might seem like a difficult task at first, but with the help of experts, you'll be on your way to great marketing in no time. Check out some of these free SEO tools from Moz.